Unique and customized aluminum products are increasingly evolving in our Engineering Department. Carefully prepared, innovative solutions are created with our modern technology and technical skills. Products can advantageously be created from standard profiles, depending on design and complexity. A great option when it comes to small or medium sized production series with low investment cost in tools. 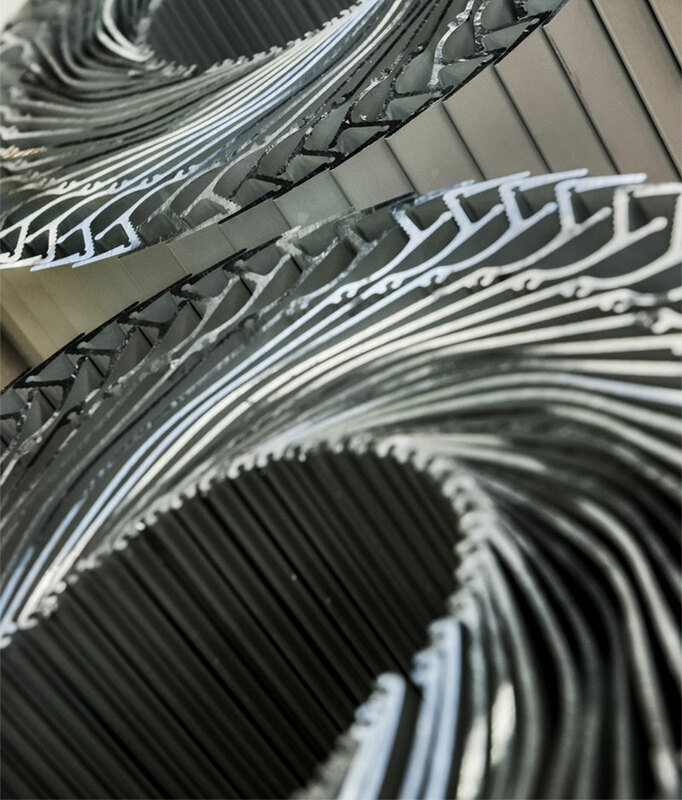 Profile extrusions provide unique construction- and design possibilities within all kinds of business areas.